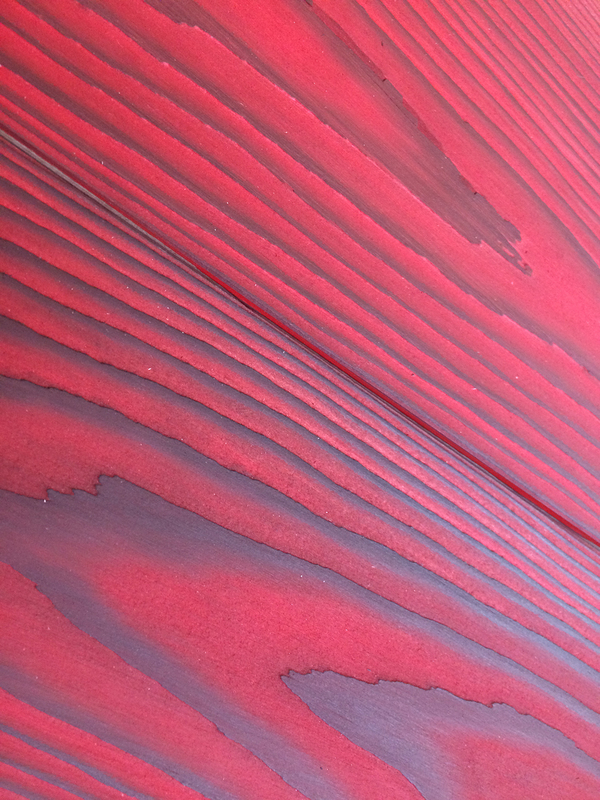 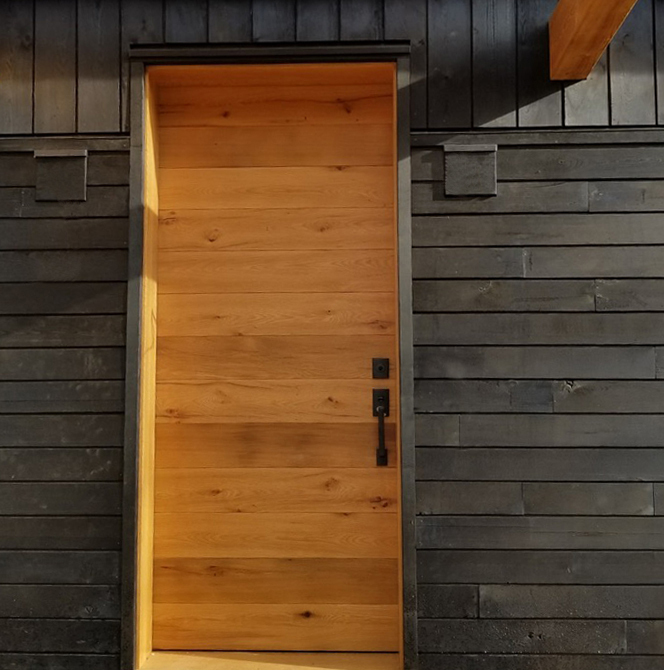 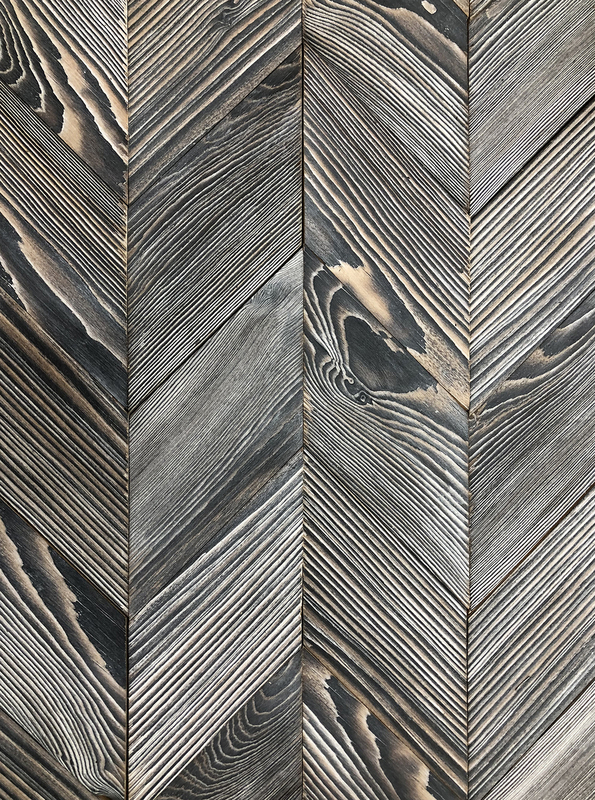 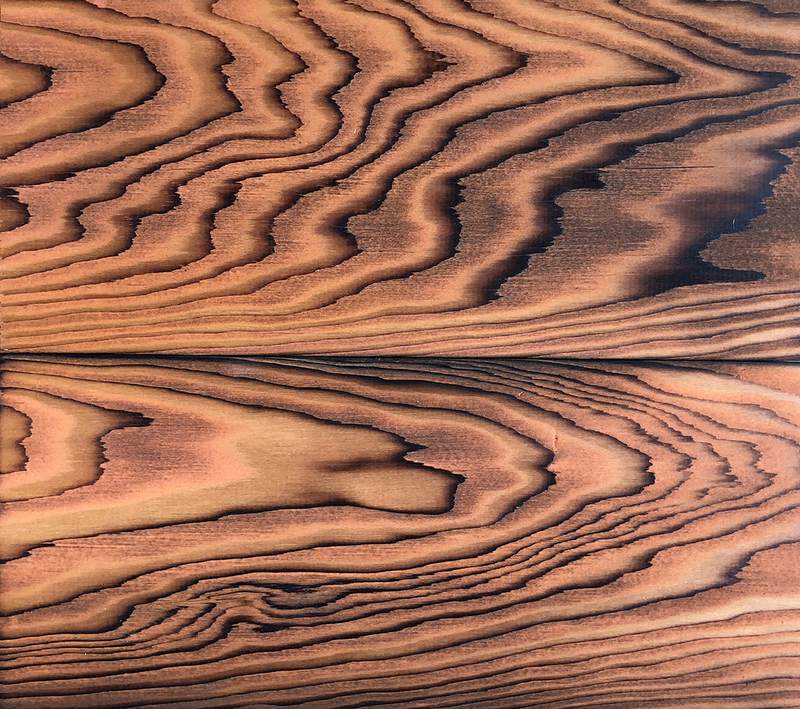 Most commonly applied to exterior paneling, this Japanese inspired finish involves burning the wood to various degrees, wire-brushing off some of the char and then applying a coat of protective oil. 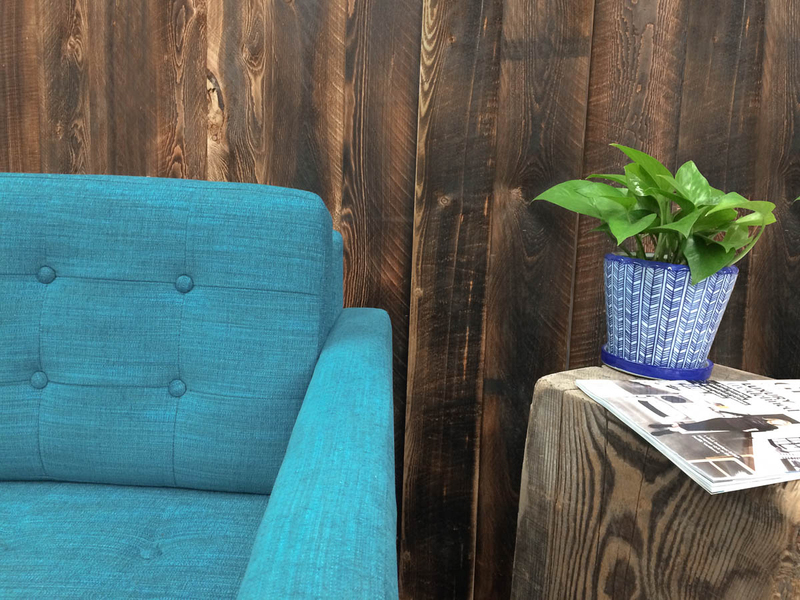 Colors can be added for a pop of contrast. 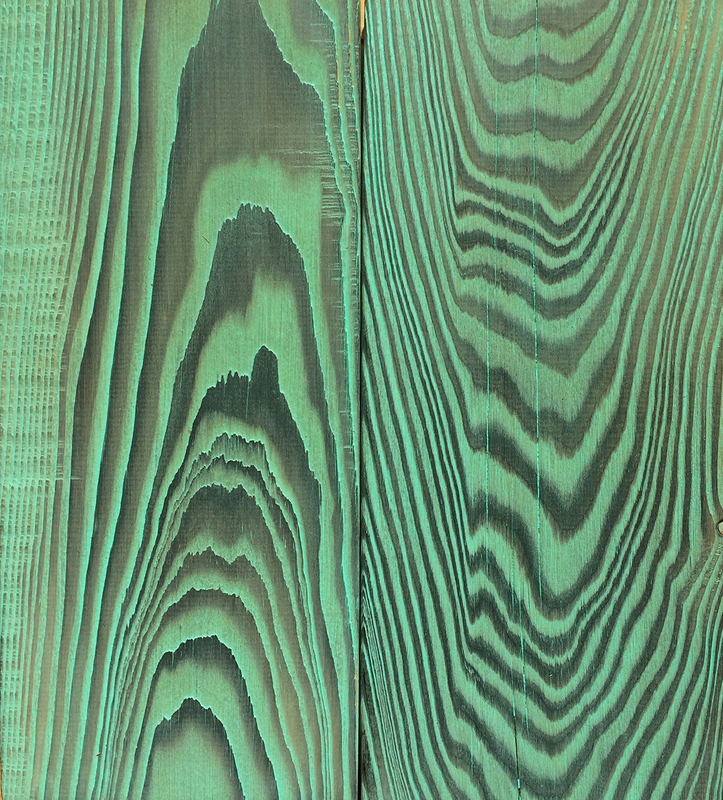 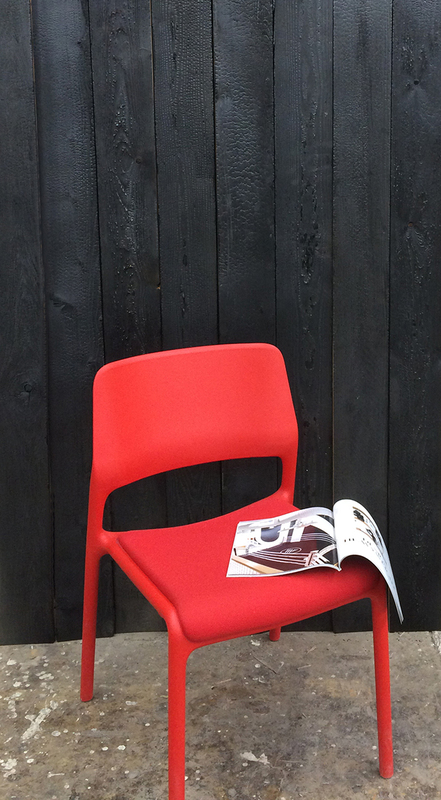 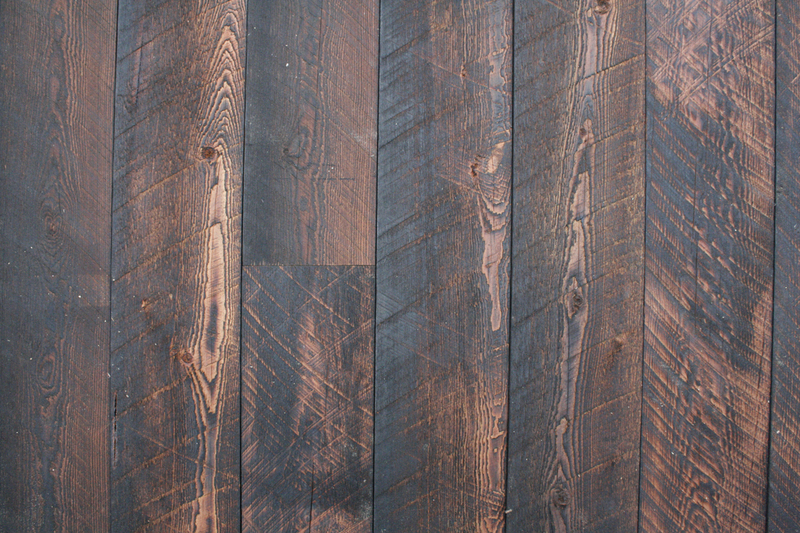 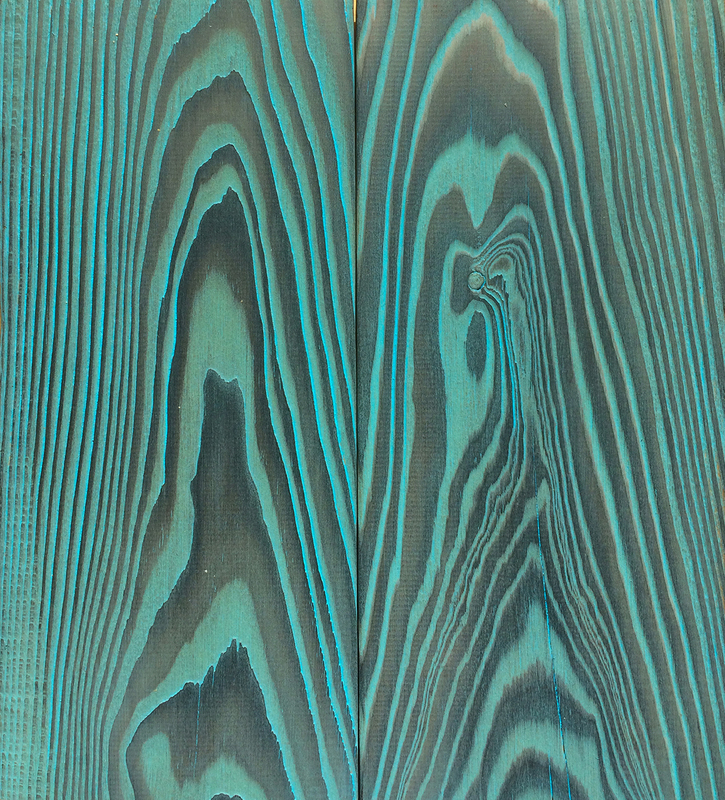 Our standard Shou Sugi Ban Larch products are below, but call us if you'd like to discuss other species.